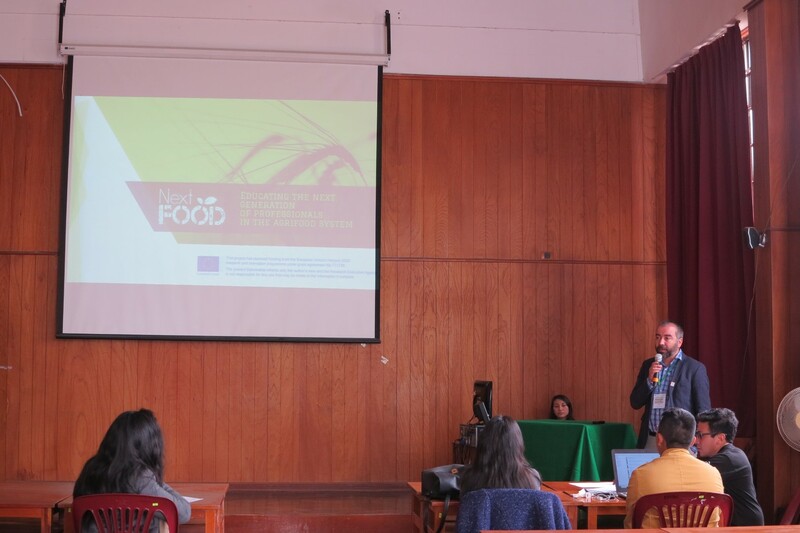 Prof. Osvaldo Salazar from the University of Chile, presented NEXTFOOD project in the “International Conference on Innovational Education in Agrarian Topics” last October in Lima, Perú. 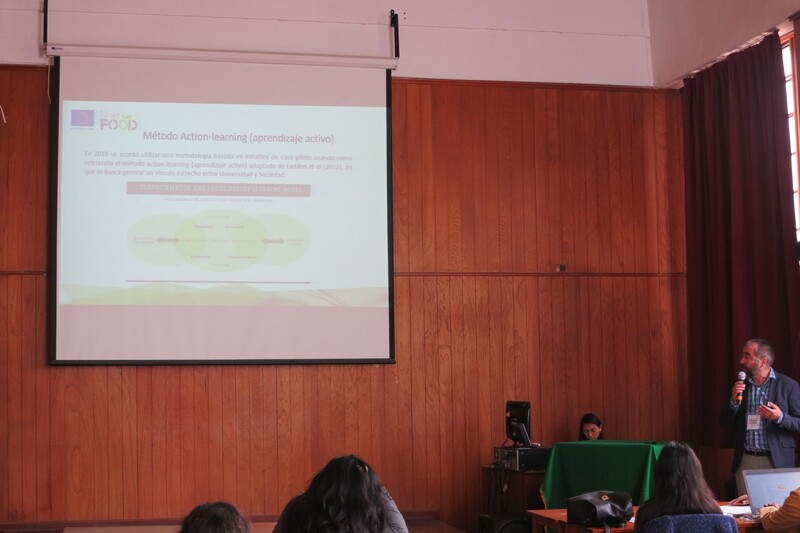 This event was organized by National Agrarian University La Molina (Perú) and the North American Colleges and Teachers of Agriculture – NACTA. 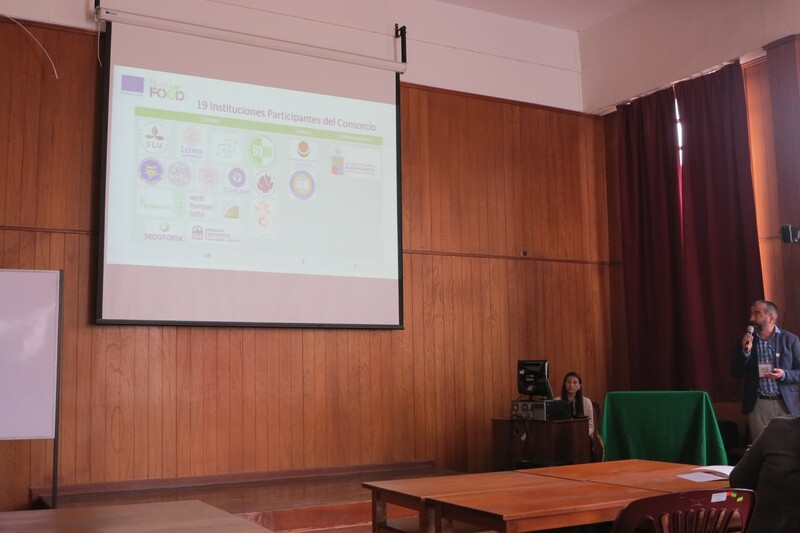 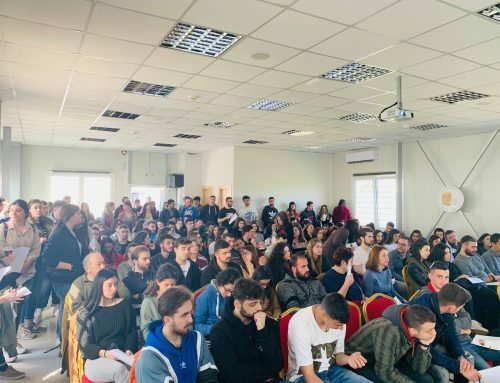 The purpose of the Conference was to disseminate and exchange knowledge on the best educational practices in agrarian topics in order to promote innovation in higher education and contribute to consolidate some of the Sustainable Development Goals (SDGs). 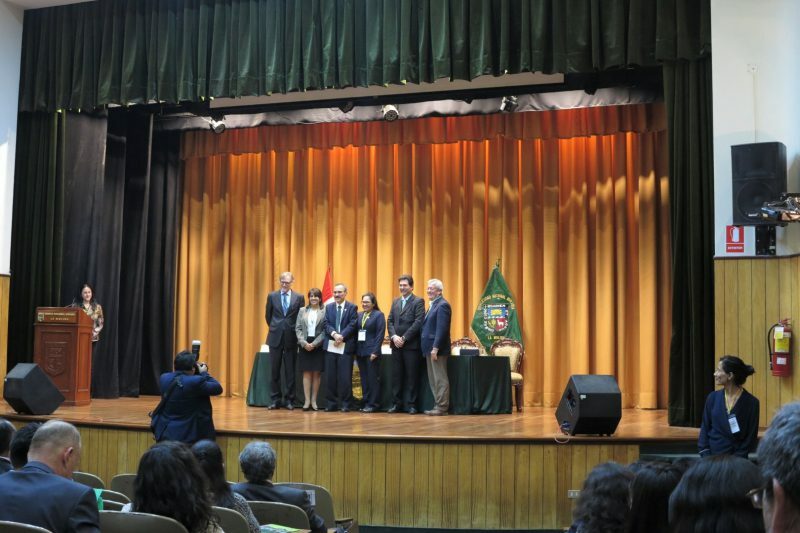 This was an opportunity to make dissemination of the project with Institutions representing Latin American and North American Countries.